When it comes to travel, preparation is not always limited to the practical side of things; booking your hotels, making sure your passport is valid, and deciding what to bring. Wherever we go in the world, we find people doing things differently, so it’s important to prepare for cultural differences too (this is of course part of the joy of travel; after all, if we were all the same, the world would make for a very boring place!). We can’t always avoid cultural slip-ups, and keeping your sense of humor when you travel will help you no end. Yet, taking a few minutes to learn about the culture and norms will help you avoid the most embarrassing scenarios. 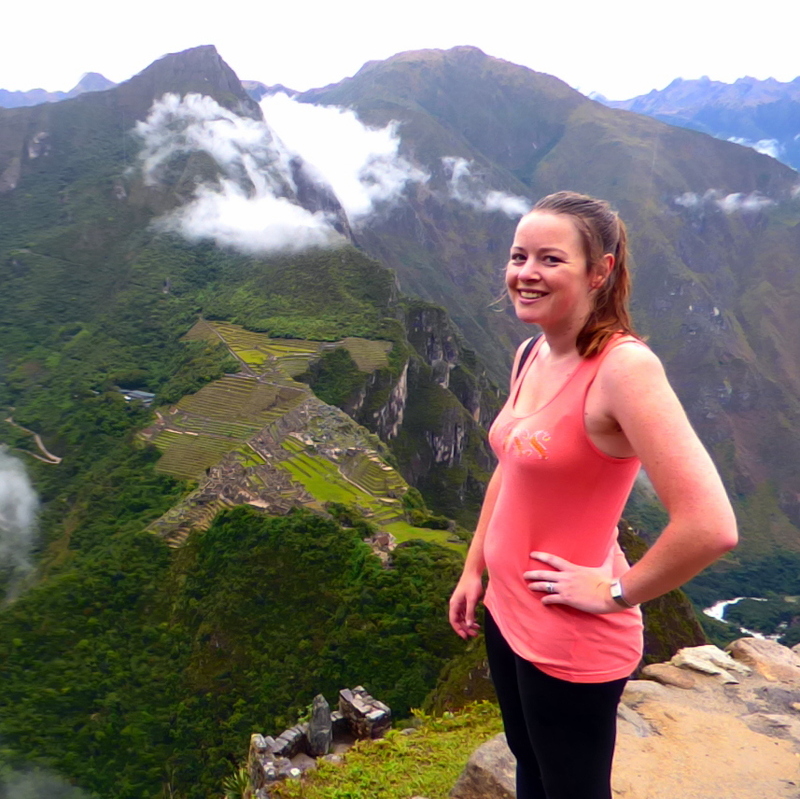 The following are cultural dos and don’ts for when you travel to Peru. Follow these simple guidelines, and you will set yourself up to have a more meaningful and engaged trip. After all, not offending everyone unintentionally at every turn can only be a good thing! It’s rare these days to find a destination where you can go from a downtown setting to literally being lost in the jungle in a matter of hours. 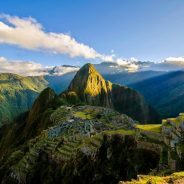 But Peru does just that; a country which blends a diverse mixture of cultures, from the high plateaus of the Andes to the jungles surrounding the Amazon. 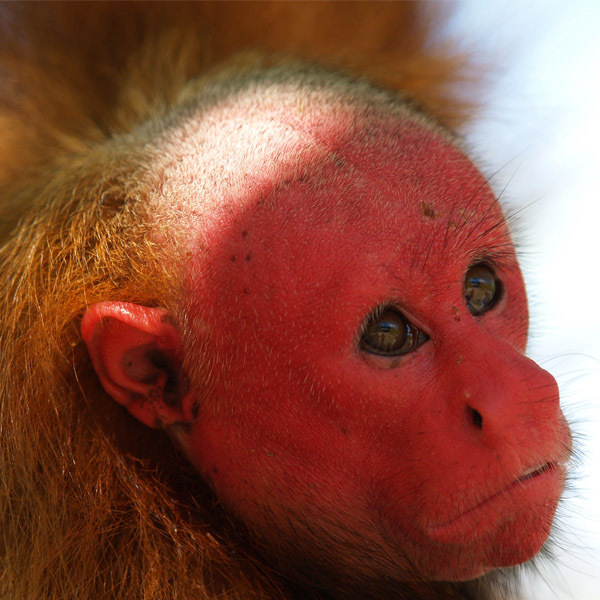 And it’s wildlife is as colorful and vibrant as its cities and culture too. 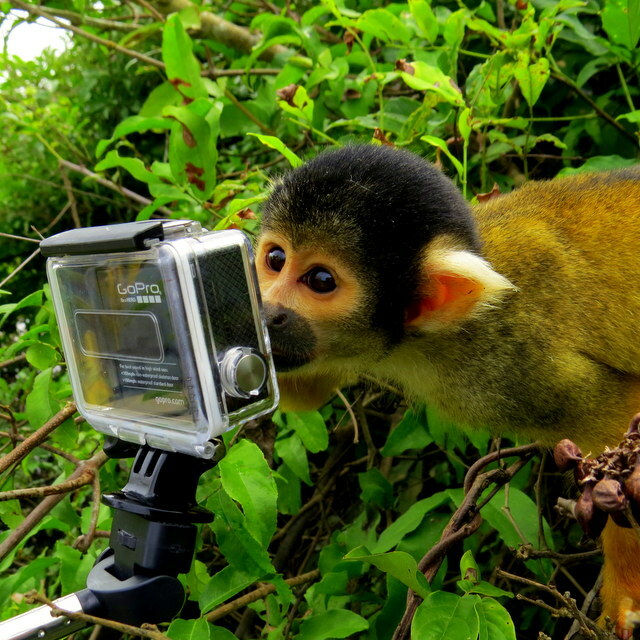 But for all its diversity, this means attempting to tackle Peru on your own can be daunting. With so much to see and do you run the risk of missing a lot of what the country has to offer should you choose to do it alone. So to really dive in, and make sure you don’t miss a thing, we recommend booking a tour. 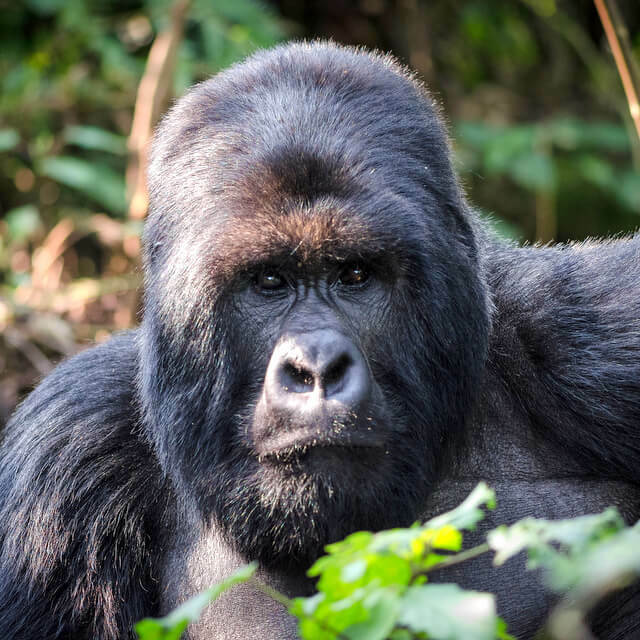 And the great thing for anyone wishing to travel this year, is that Luxury Escapes is offering 20% off the tour we chose. Peru is an outdoor adventurer’s paradise with trails winding through an array of land formations, rivers, jungles and climates. If you are seeking a vacation far from the norm and have a hankering for history and culture with a dash of adventure thrown in, then the hiking treks of Peru are perfect for you. 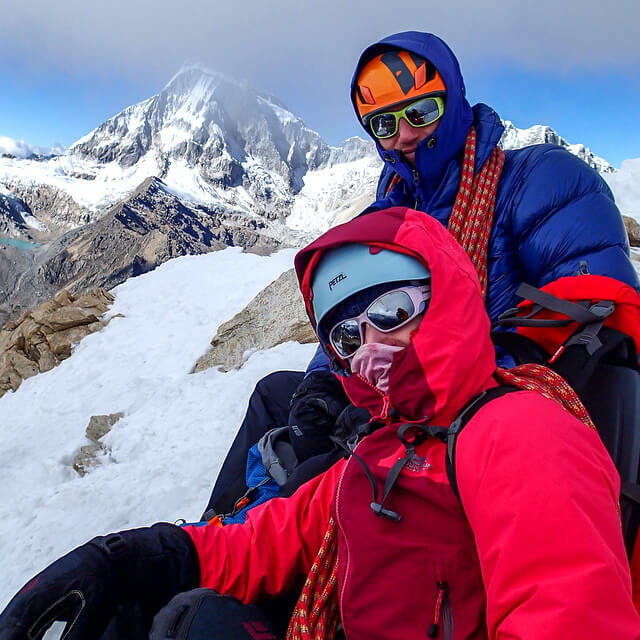 Most trails will offer a spectacular close-up view of the soaring Andes Mountains, and there are a variety of hiking trails which cater to all, from novices to skilled trekkers. The flight into La Paz, Bolivia was an incredibly scenic one. Our commercial airliner was soaring through snow-capped Andean peaks. Though it wasn’t by any means that the pilot was flying low, rather that these mountains stood at dizzying heights. 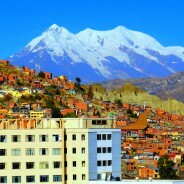 And the same can be said about the city of La Paz. Compelled to experience the city’s unique cultural energy and street life, we set out on mission to explore on our first day. Though it only took 10 minutes of a leisurely stroll before we turned away. While relatively fit and quite used to hiking and climbing throughout many climates and conditions, a casual city stroll had left our lungs gasping for oxygen we couldn’t have. 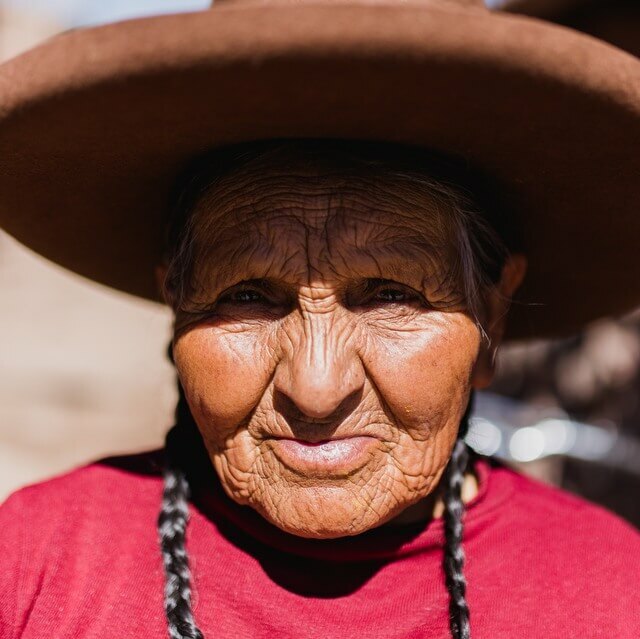 If there is one thing we learnt from our time in La Paz, it was that any destination at this altitude is to be savored over time, as it’s important to properly to acclimatize. When you’re traveling this high, your lungs need time to adjust to reduced oxygen and breathing thinner air. Otherwise altitude sickness kicks in. If you know that you are going to be traveling to high altitudes, follow a few simple steps to prevent altitude sickness. Incan ruins, Andean peaks, and glaciers which will take your breath away. Colonial towns, white-sand beaches, and trails which lead directly under awe inspiring falls. From the Galapagos to the Amazon, and the dramatic landscapes in Tierra del Fuego, South America is just full of incredible natural wonders and bucket list destinations which set the stage for incredible adventures. Travelers who skip South America are truly missing out – there is more culture, passion and history here than any other place in the world, and a more diverse range of natural wonders and landscapes than found in any other continent on earth. You haven’t known adventure until you have zipped down a 300 foot sand dune headfirst, screaming for your life, eating sand the entire way down. You haven’t known adventure until you have strapped yourself into a sand buggy and flown through “Everest of the Desert” at high speeds, clutching your seatbelt until your knuckles turn white. 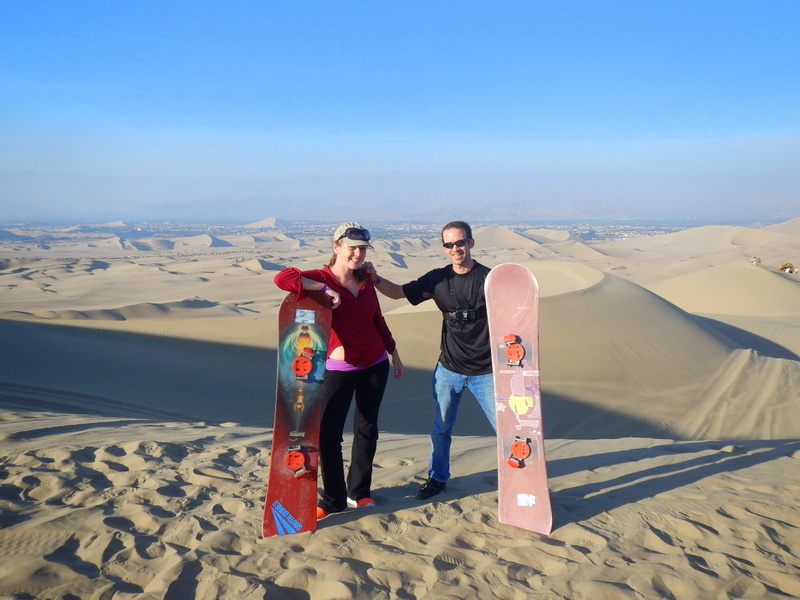 You haven’t known adventure until you have visited Huacachina, Peru. The sand buggy tour was the most thrilling and exhilarating experience of our lives. We strapped ourselves into the 12 seater dune buggy as our driver flew over towering sand dunes at high speeds. We gripped the seats in front of us for dear life as he floored the gas and took dunes 90 degree angles. We whizzed through the desert, screaming at the top of our lungs as we blew through the most spectacular desert scenery you could ever hope to see in your life. At 4pm we arrived at the Desert Nights Hostel, and it wasn’t long before we realized this wasn’t going to be a smooth ride! For $22 USD each, we had honestly expected a fairly tame ride through the desert, however we quickly realized that this was going to be an extreme thrill ride, not for the light of heart! At Doubletree by Hilton, they know the little things mean everything when it comes to a great travel experience. That’s why they have welcomed guests with a warm chocolate chip cookie for more than 25 years. The Doubletree gesture of a warm chocolate chip cookie on check-in is a symbol of the little, bright moments in life. No matter where you are or how you’re feeling, a cookie has the power to make you smile. 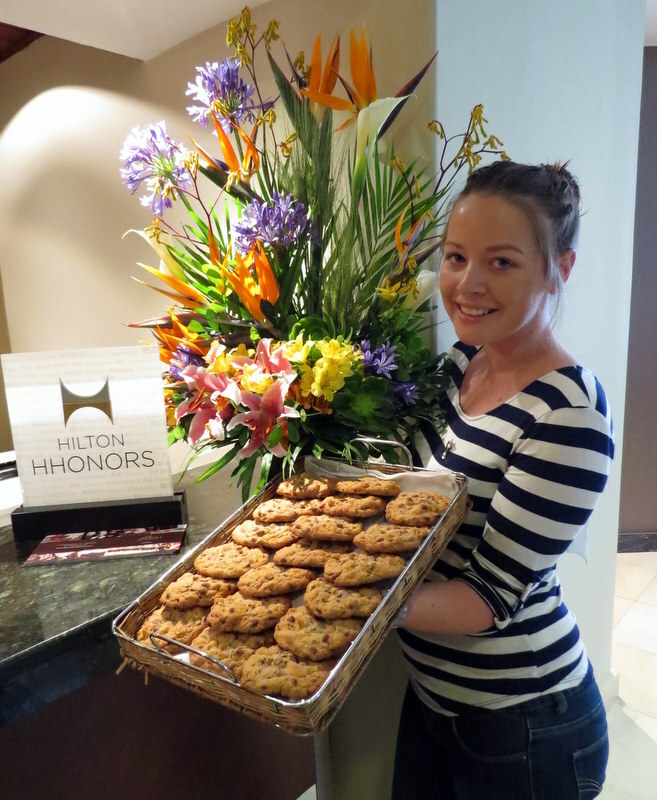 May 15 2014 was National Chocolate Chip Cookie Day, and in spreading the Cookie Care, Doubletree hotels worldwide took to the streets to hand out their signature chocolate chip cookies. Anyone who walked into one of the brand’s 370 hotels worldwide was treated to an iconic cookie, and surprise cookie giveaways were held all over the world.